The ICC Cricket World Cup carnival is coming to England and Wales next year, and Freddie Flintoff is on top of the world! An all-singing, all-dancing cast of cricket fans representing all competing nations joined Freddie on a cover of Imagine Dragons’ ‘On Top of the World’, inviting the public to join next year’s World Cup carnival. They’re joined by a few familiar faces along the way, watch the full film below! 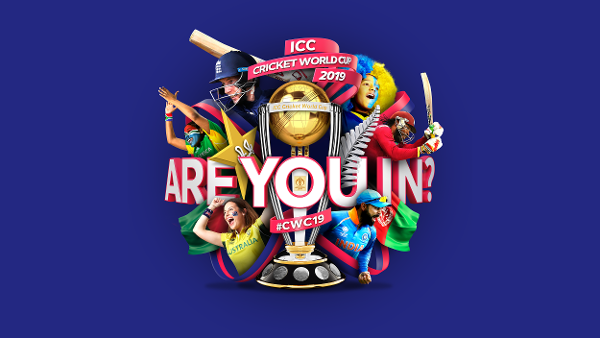 You can enter the Public Ballot and apply for #CWC19 tickets now!